The tuition amount for this class is billed monthly and class meets once a week. Your child's very first class will be a free trial. Call us at 323-227-5582 with any questions! Core Ninjas begin to work with combinations of movements and flow to progress students into creating their own styles of movements. Students abilities are tested with more intense obstacles and strength training work to prepare them for higher levels of Ninja Training. 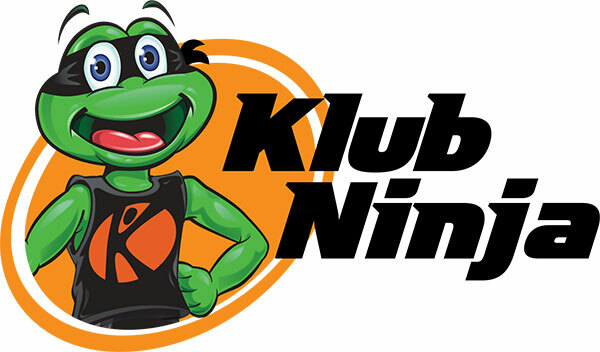 Klub Ninja is a fun new program that provides students a safe space for physical and mental development through obstacle course work with a focus on strength training. We create a structured environment for students to learn to travel through spaces with intent and a better understanding of their environment. Students learn and use a basis of gymnastics to create an individual “Free Form Flow” to find new and creative ways to learn through athletic problem-solving techniques.